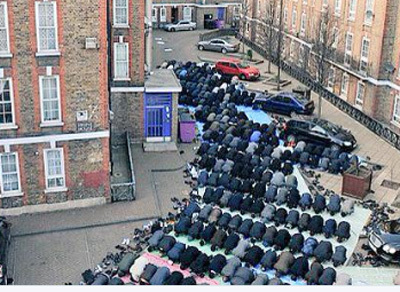 Around five percent of people in England and Wales were Muslim, according to a 2011 census, and there are now over 1,700 mosques across Britain. 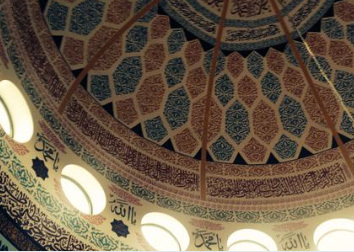 Today, dozens of mosques all over the country are opening their doors to visitors of all faiths and none. 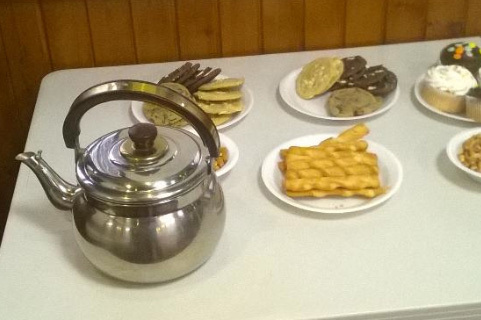 There is no welcome prouder than a muslim welcome, so tables will be creaking with tea and cakes. Guests, too, have been bringing gifts of flowers as well as friendly questions and support for British muslims who have been feeling increasingly misunderstood in the aftermath of the Charlie Ebdo Paris killings.